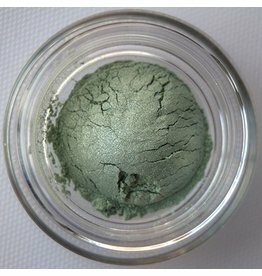 Connoisseur is a light green with a silver shimmer that is so fabulously fun. 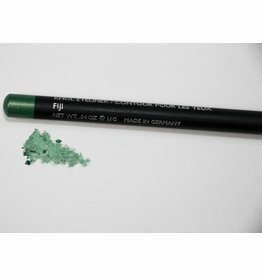 He can be used as an exciting eyeliner, burst of color in the outer V or as an inner V eye pop when paired with a darker green or contrasting color! 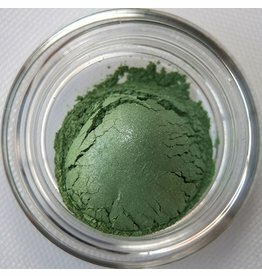 Notable is a soft green with a silver shimmer that is perfect for an all over eyeshadow color or highlight color for a refreshing crisp eye look. 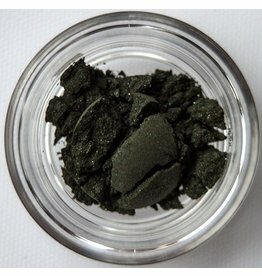 He can also be used in the outer V or as a liner when paired with a more neutral toned color. Obvious is a deep green that is the color of shadows in the forest. 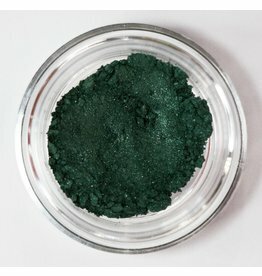 Great as a liner, outer V color, and smokey eye option. 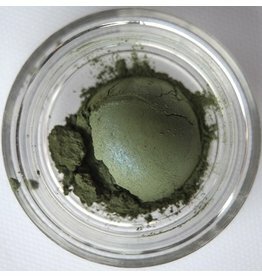 A deep rich green perfect for emphasizing the lash line for the V area or even as an inner eye pop. For a dramatic eye you can use all over then add interest by adding a pop of reflective or smart as an eye pop.